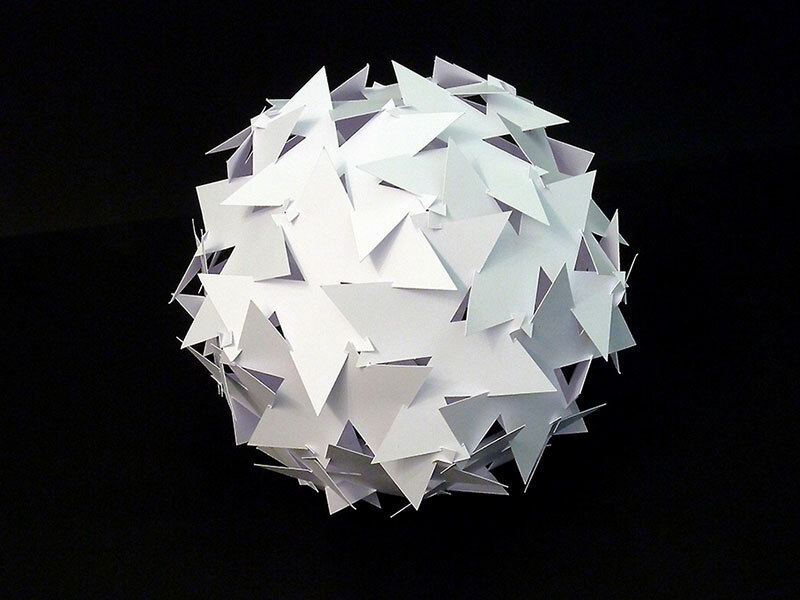 Intricate paper lampshade created by German artist Peter Dahmen based in Dortmund, Germany. 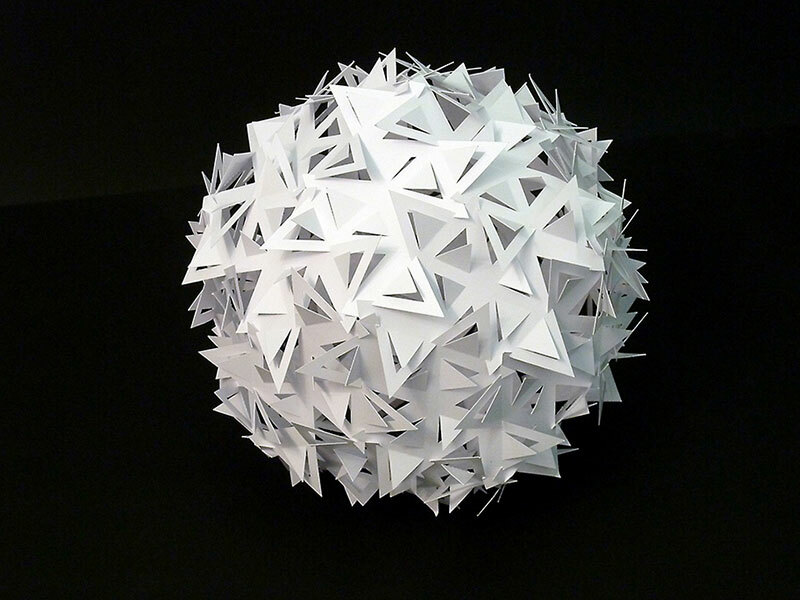 Dahmen is known for creating magical moving three-dimensional objects and has turned his passion for paper engineering into a full time career. 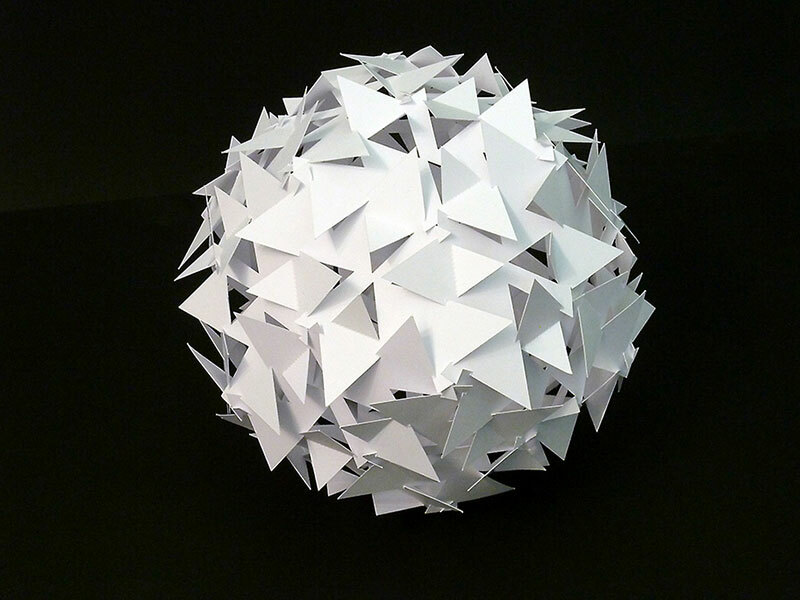 As a design student, he couldn’t figure out a way to transport his 3D projects to class on his daily train commute so instead of hauling the intricate structures across town, he decided to create pop-up paper sculptures that could easily fold into a flat portfolio. Since then, he has designed these pop-up paper sculptures for personal work as well as for clients around the world. 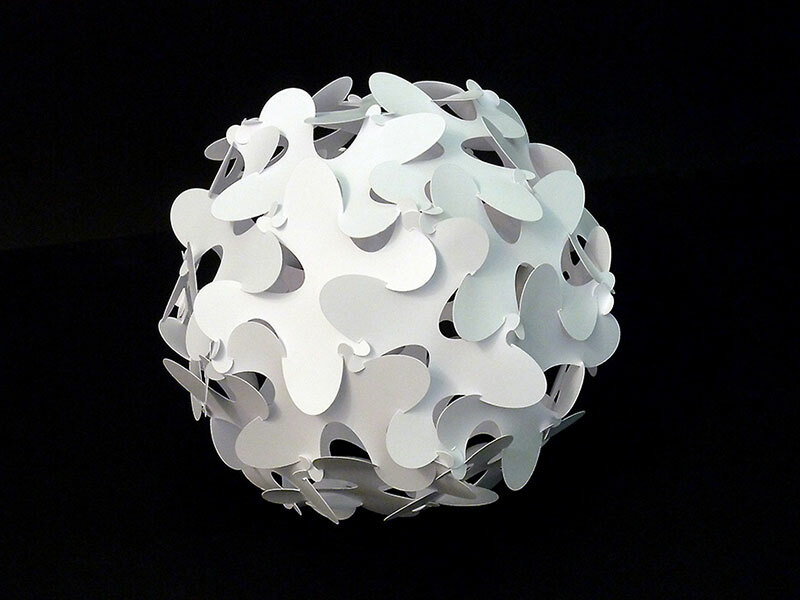 Intricate paper lampshade created by German artist Peter Dahmen based in Dortmund, Germany.